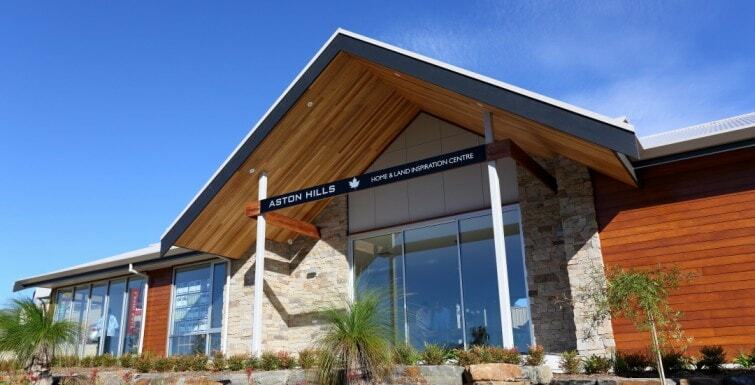 The Aston Hills Home and Land Inspiration Centre is now open at Mount Barker. Located in a stunning architecturally designed new home, you’ll find our Home and Land Inspiration Centre. Visit us to find out more about the Aston Hills community we are creating. We are offering land for sale as well as home and land packages and a range of new community facilities. This includes new parks and gardens, a new Lutheran school and a new village centre with shops and cafes. Visit Eric at the Home and Land Inspiration Centre, 7 days a week, 1pm-5pm. Follow the signs from Paech Road.